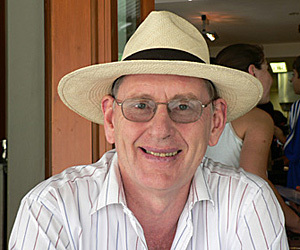 The recently re-published classic history of radical politics in Queensland, ‘The Red North:The Popular Front in North Queensland’, was launched at a series of forums in Melbourne, Brisbane and Cairns over the past month. First published in 1981, ‘The Red North’ by Diane Menghetti is now back in print in a new edition published by Resistance Books. It may be far too early to declare Malcolm Turnbull a potential winner of the next federal election but it’s not too early to declare that it’s now a real contest. Cameron Woodhead’s review of SO FAR, SO GOOD. 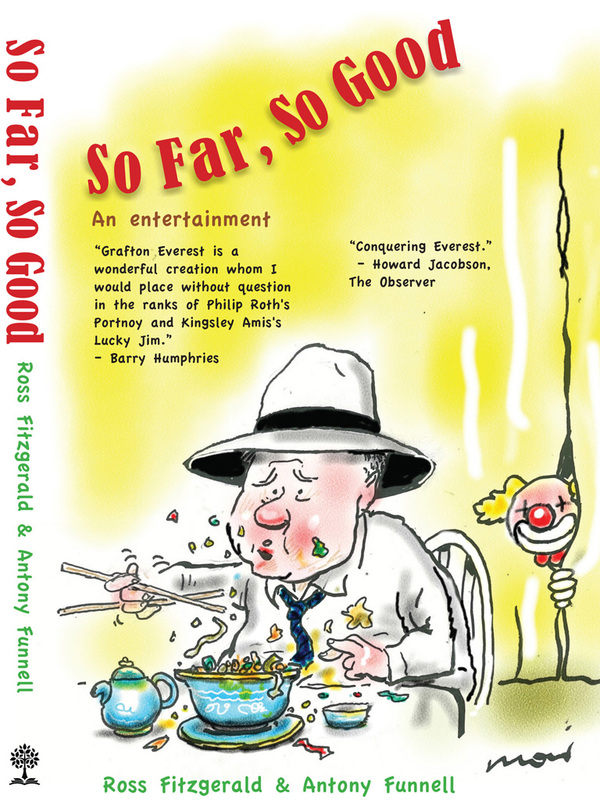 Cameron Woodhead’s review of Ross Fitzgerald & Antony Funnell, SO FAR, SO GOOD – AN ENTERTAINMENT (Hybrid Publishing : Melbourne, 2018, $22.95. 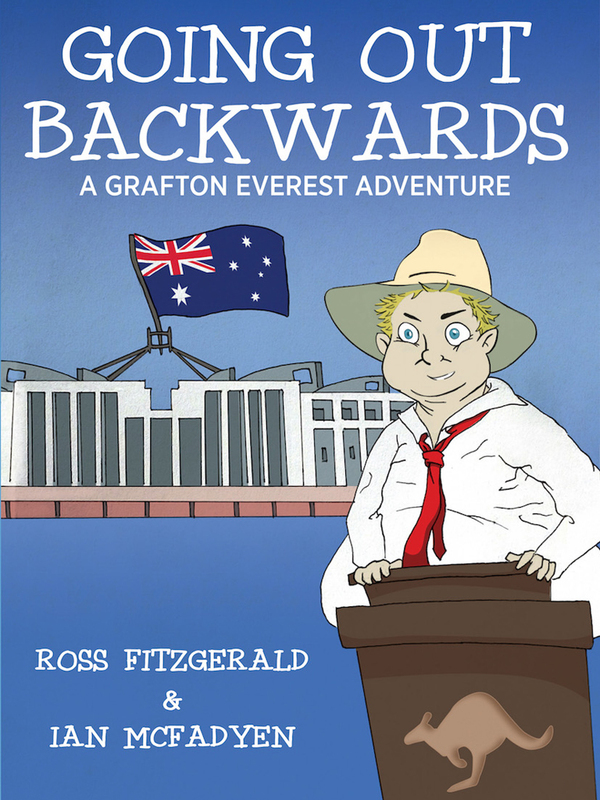 Professor Dr Grafton Everest returns for a sixth adventure in ‘So Far, So Good’ and he’s on hiatus from politics, having blimpishly held the Senate to ransom (like a kind of superannuated academic version of Clive Palmer) last time. 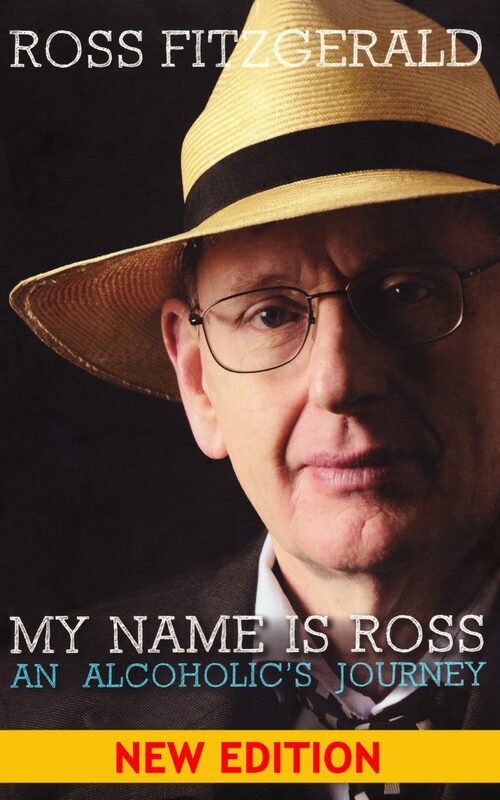 When Ross Fitzgerald was embarking on his latest satirical novel, he was thinking of setting much of it in the US, which seemed ripe for satire. Taking his infamous protagonist Grafton Everest offshore seemed like the next step – but there was a problem. 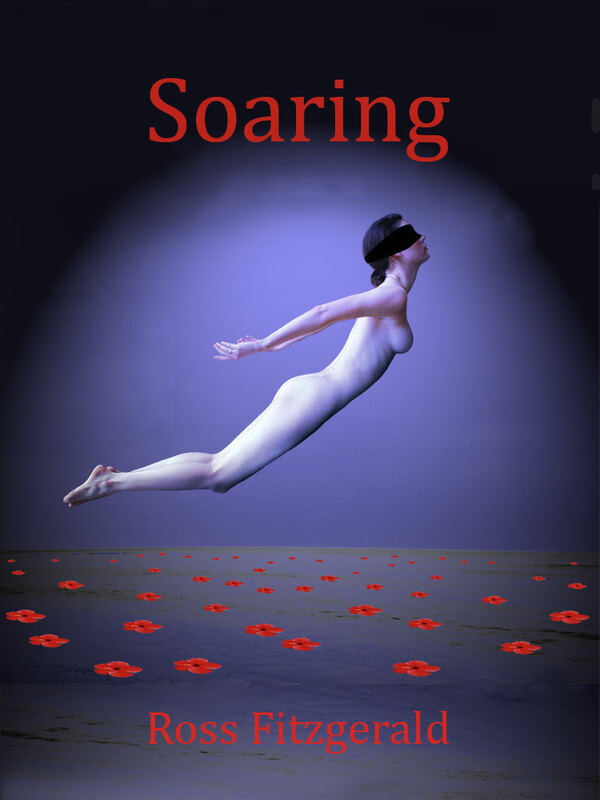 Fitzgerald, and co-author, Antony Funnell realised that America was actually beyond satire. 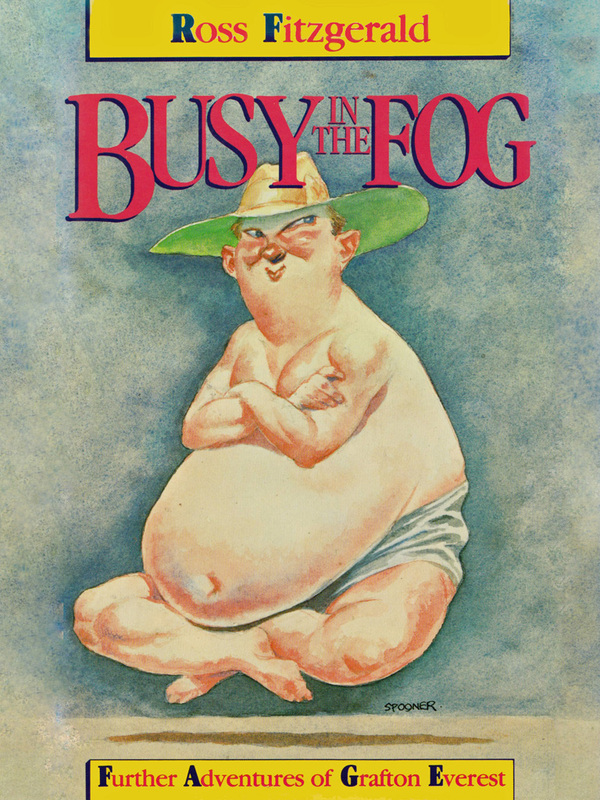 “Antony and I thought – how can you satirise America when they’ve got Trump?” Fitzgerald says.